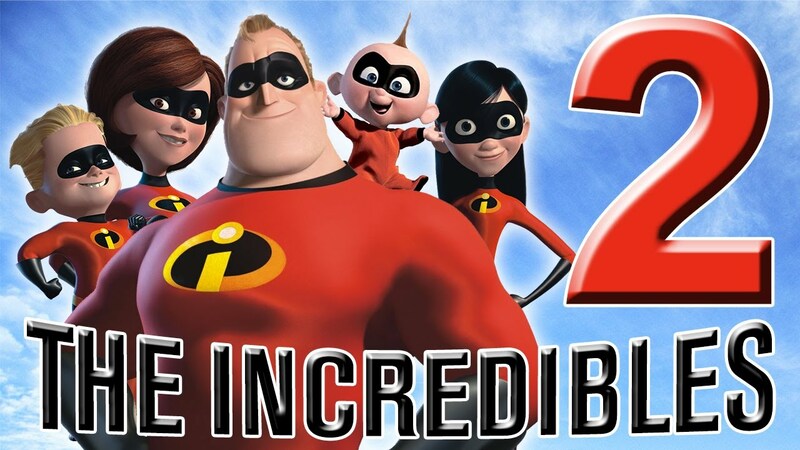 “Our first look at The Incredibles 2 is here. 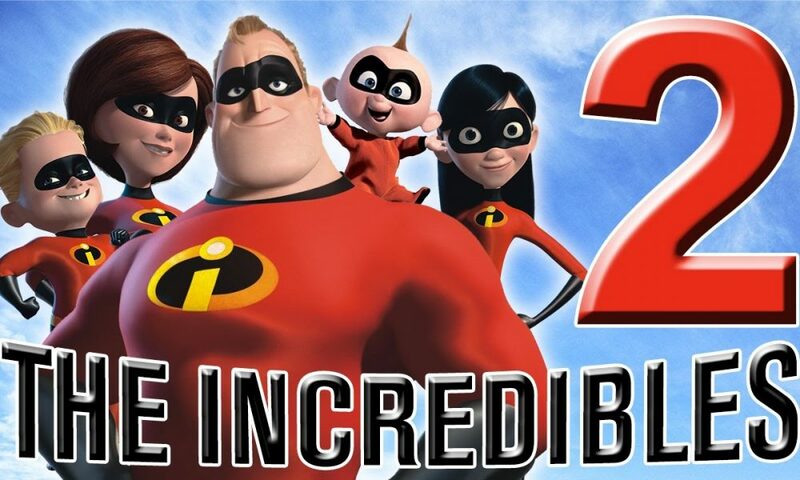 The sequel to Pixar’s 2004 superhero film The Incredibles will bring back the super-powered Parr family, and will pick up immediately after the closing of the first movie. “The trailer shows off one thing: babies with superpowers are dangerous. At the end of The Incredibles, Jack-Jack began to manifest powers after he was kidnapped by the super villain Syndrome. “Babies are already destructive in their non-superpowered state, but in this teaser, we see just how dangerous they can be with them.